Online ordering menu for China King Express. Just South of the St. Johns University and York College on Archer Ave, China King is a great local place for delicious and quick Chinese food. We have everything from Crab Rangoon to Fried Rice. Get your food faster and fresher by ordering online for carry-out or delivery. 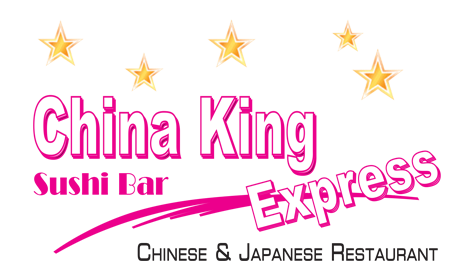 So skip the line, order online, and come enjoy some delicious China King Food today!